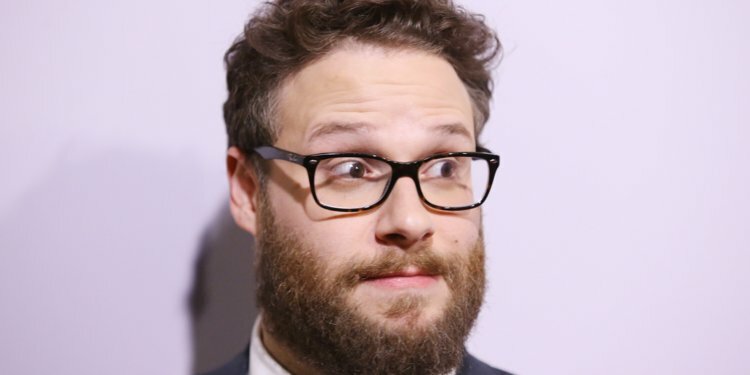 Seth Rogan has a new film in development, a film about a festival that goes ‘Horribly wrong’. Andy Samberg is also on board with the project as part of his Lonely Island working group with Akiva Schaffer and Jorma Taccone. 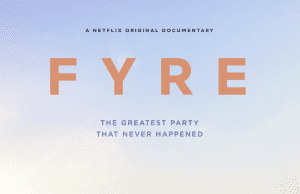 The Fyre Festival was a social media marketing dream where the organisers managed to sell out a festival in the Bahamas with people spending tens of thousands on tickets and accommodation packages, but the team behind had not planned anything out in advance and tried to do a whole festival organisation in about 6 weeks rather than the year many others do.. you can imagine the level of disorganization that occurred. It is a splendid Documentary if you have time to watch it. 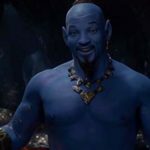 I hope he lives up to that statement and gives him some work on the production. I’ll bring more as we hear it.